Yes, I am a jewelry lover and am always enchanted by the power of a well designed piece. Jewelry speaks for your style and what’s in your mind, and it does so either in a classy, quiet or loud way. In you lays the power of how your jewelry speaks for you. 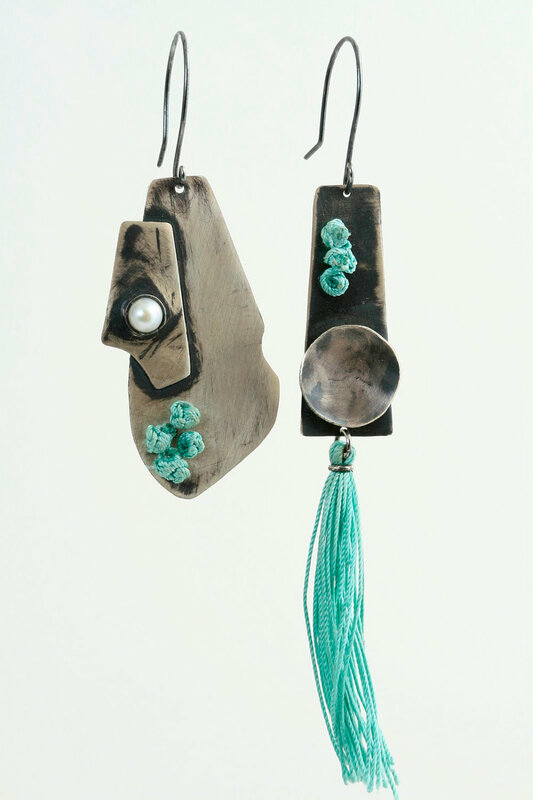 Here are some (five) awesome jewelry designers that I have been spotting in the last few months and thought you may enjoy … decide to trend … give to that special one … or simply admire. 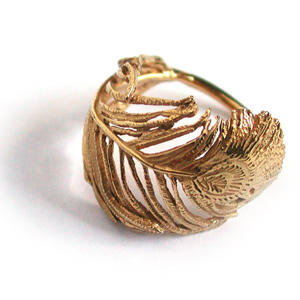 For British jewelry designer Alex Monroe nature has always been his greatest inspiration. Whether from travels in Pakistan, walks along the hedgerows of Suffolk or even the Tuscan hills. His designs are now the top-selling brand in many outlets, including Liberty of London. 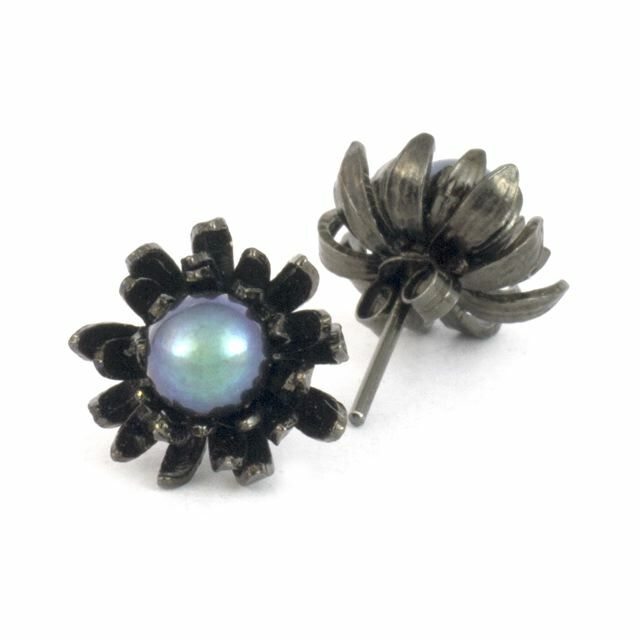 *exclusive* Black Chrysanthemum earrings - Yes I've got these for Christmas! Sculptural artist and designer Anthony Roussel creates beautiful intricate jewelry inspired by the epic sweep of England’s coastline and a passion for modern architecture. 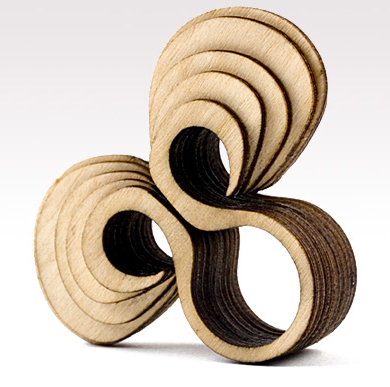 He applies delicate flowing lines and sweeping curves, meticulously layering sheets of wood into sinuous forms. Part of his inspiration is the repetitive linear patterns found within geological rock formations, which is echoed in his technique. From flat elements into fluid structures. Ram ring, one of my favorite ones given both my zodiac and Chinese signs. Mexican design company ik Joyeros founded by Iker Ortiz is conformed by a group of goldsmiths, jewelers and designers that build their pieces supported by the manufacturing industry and finished by hand. They seek to contrast the banal and not very durable products around us with fine pieces of high quality. 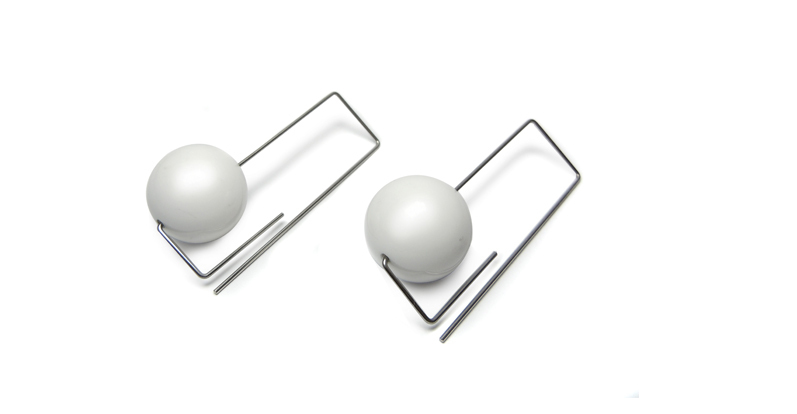 IER-QS & IER-JS EARRINGS. Stainless steel with White Jade. CR-RD RING , CR-RD.1 RING. 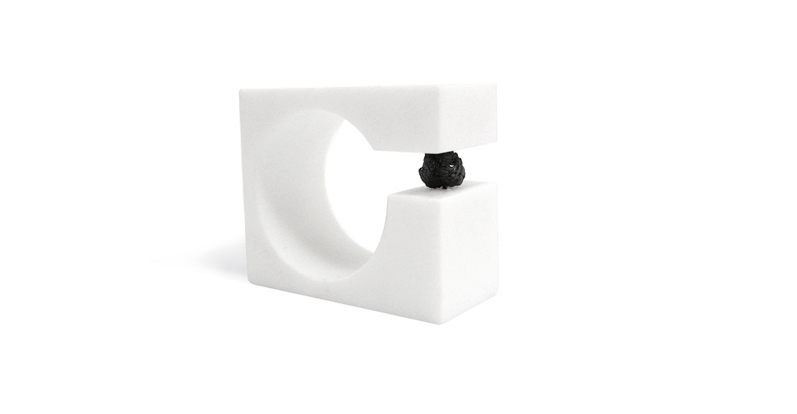 Corian square ring with rough diamond. Design studio Nervous System works at the intersection of science, art, and technology. They use computer simulation to generate designs and digital fabrications that become products. 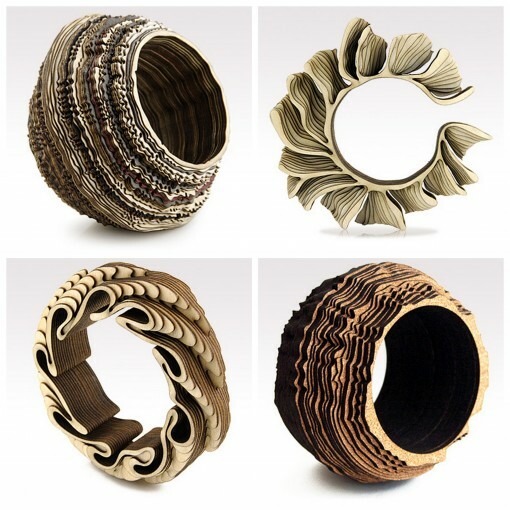 Drawing inspiration from natural phenomena, they write computer programs mimicking processes and patterns found in nature and use those programs to create unique and affordable art, jewelry, and housewares. All their pieces are designed and made in Massachusetts. 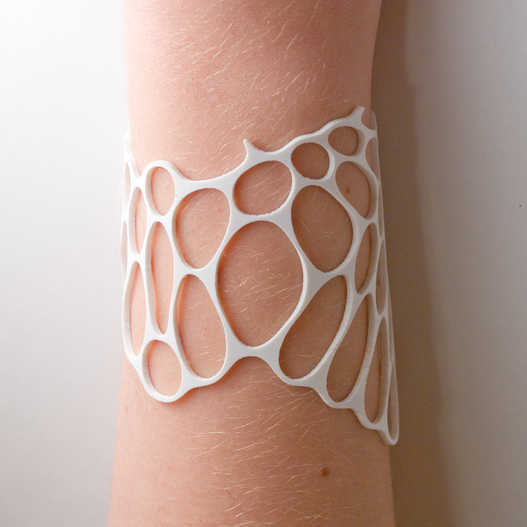 Radiolaria Bracelet. Silicone rubber cut into an organic network of distorting ellipses. Large Orchid Necklace. Laser cut thirty-nine layers of plastic, sculpted into a fluid form inspired by the morphology of orchids. San Francisco based and good friend of mine Yaar Designs creates Iranian inspired jewelry supported by the intricate process of industrial design. Everything with a splash of asymmetry and a silky touch. Asymmetrical earrings made out of sterling silver with a touch of pearl and silk thread. 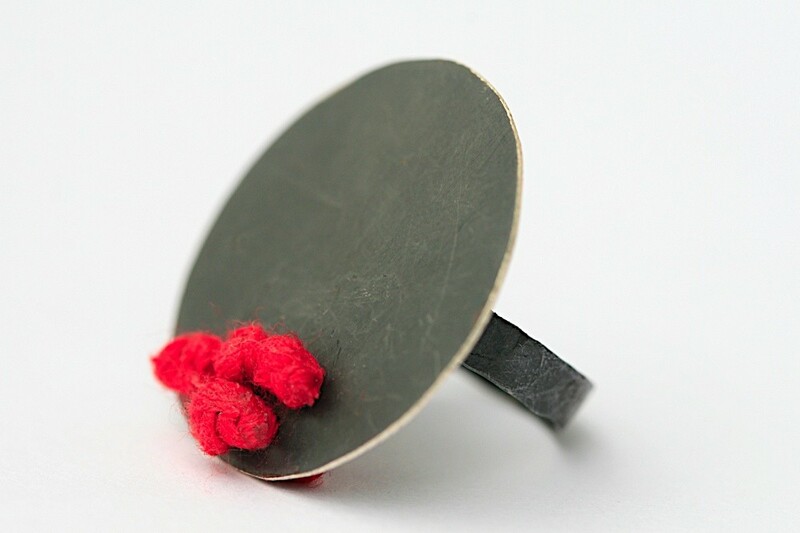 Red Silk Ring. Handsaw oxidized sterling silver accented with red silk thread.